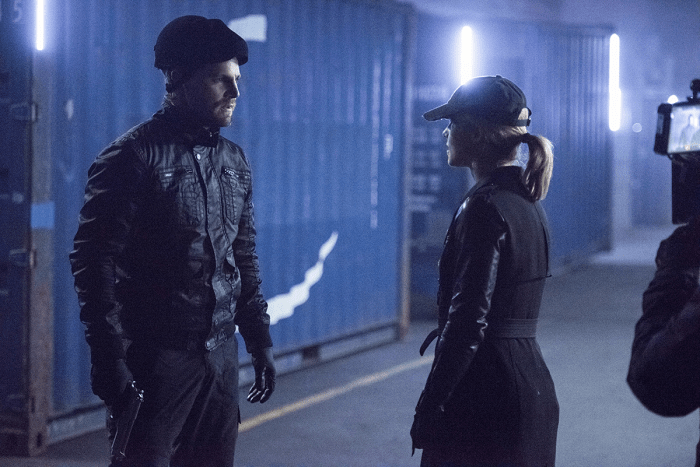 To go along with the official description that was released for “Dangerous Liaisons” tonight, the promo images for the next new episode have been released as well. 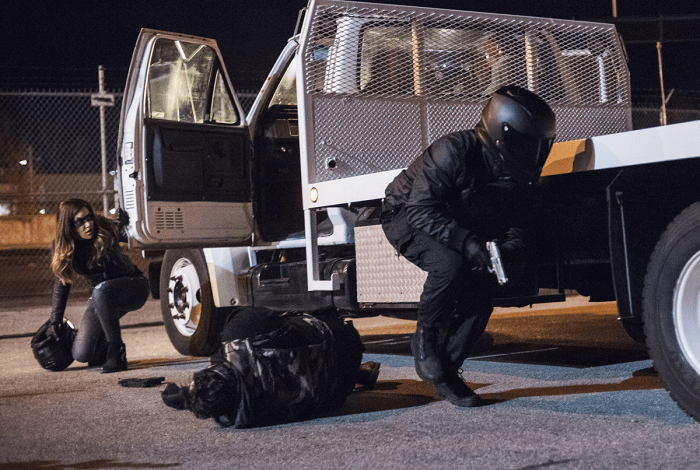 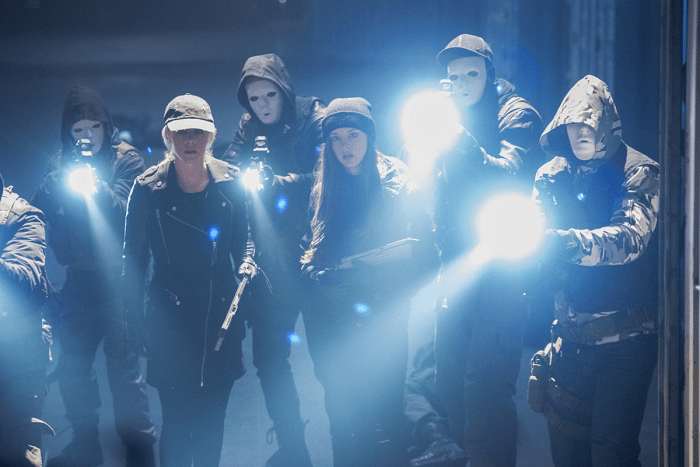 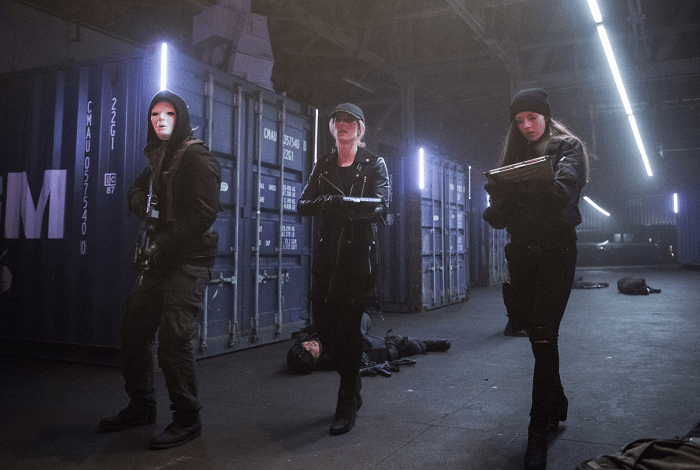 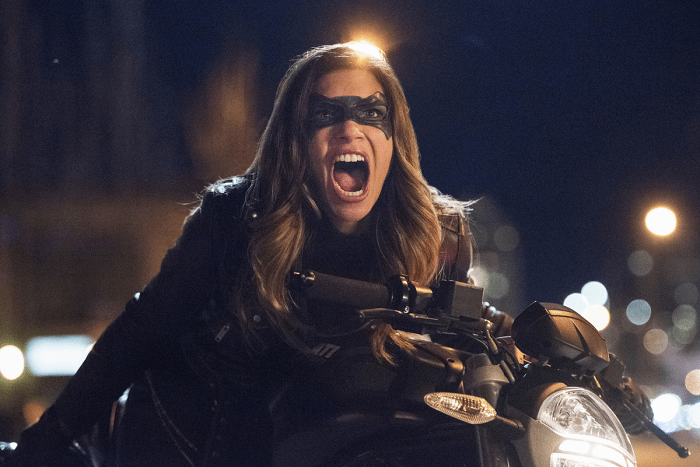 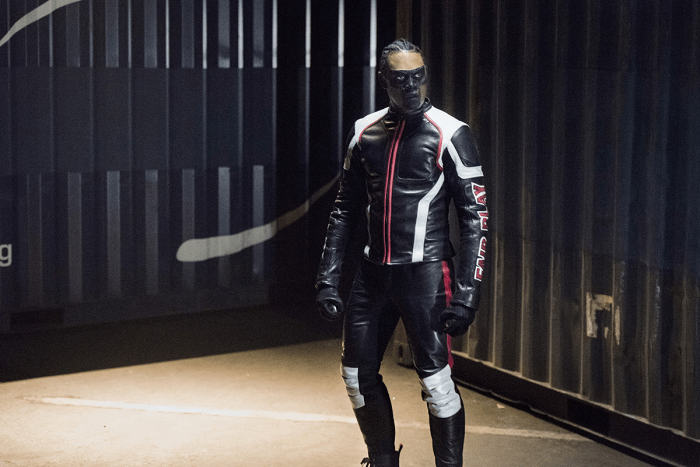 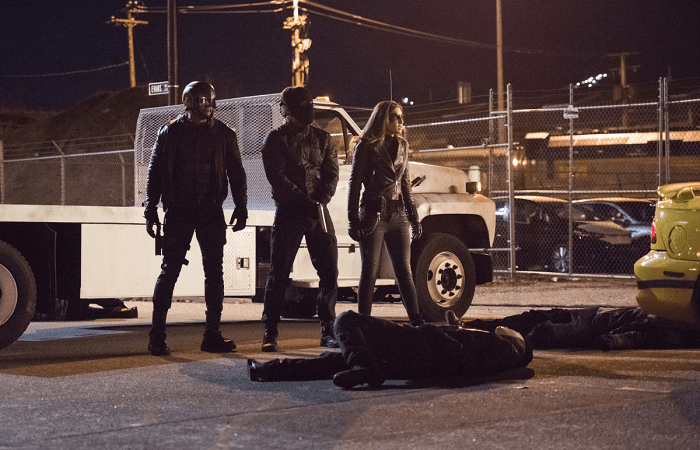 You can check out some of the new images below, where we see Team Arrow and Helix both on the search for Chase. 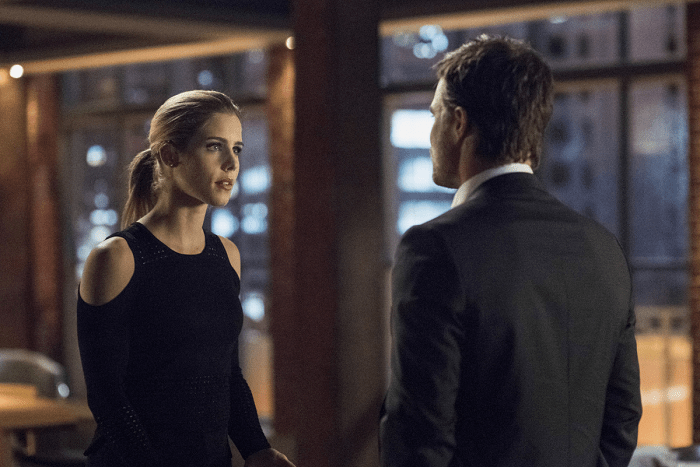 “Dangerous Liaisons” is set to air on Wednesday, April 26th.